Balancing On My Toes: Running Update and an idea! I have been so bad at exercising lately- mostly because things have been so busy but I really need to get back on track. This year has not been great for me exercise-wise and I need to fix it! I only ran about a mile, down to the end of my road and back- but it's definitely a start and I am making a commitment to write down everything that I eat and every time I exercise in a food and exercise journal. It might seem a little intense but I honestly think it will hold me accountable and allow me to see how much I'm eating versus how much I'm exercising. I'm planning on keeping track of breakfast, lunch, dinner and snacks. I will also write down all of the exercise that I do such as running, workout dvds, exercise classes, etc. Have you ever kept a food and exercise journal? 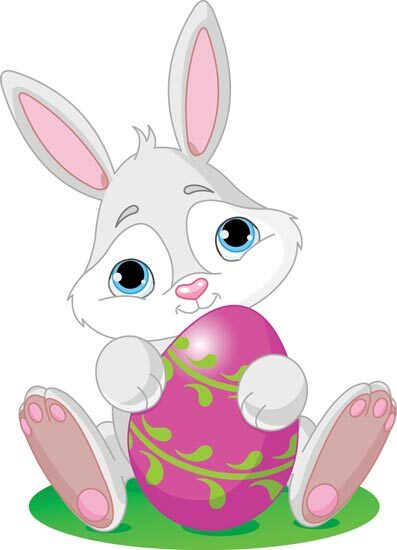 I hope you have an amazing Easter weekend and have a great time with family and friends!